As June is now in full swing, Father’s Day is just around the corner! 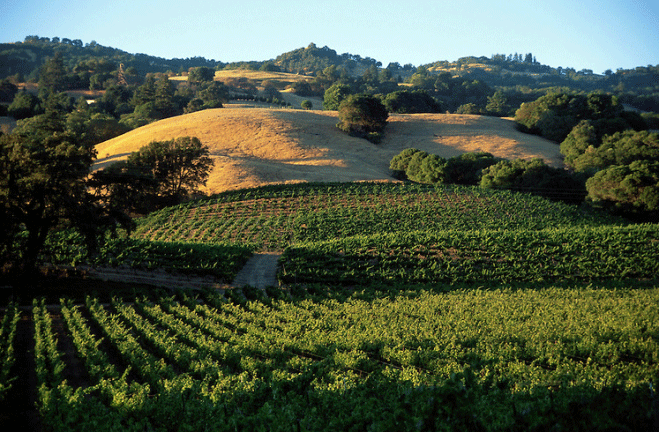 If you are looking for a fun getaway with Dad, Mendocino County has many fun and exciting ways to spend the weekend. Mendocino County, notable for its extensive shoreline, Redwood forests, wine production, and microbrews, is the perfect place to take dad for an unforgettable weekend. The Northern California coastal area has options for the golfing dad, the wine loving father, and the dad who wants to explore. A family-owned and operated resort on the Mendocino coast, Little River Inn honors dads with the sporty Father’s Day Family Fun package. This family-centric package is a fun and relaxing getaway overlooking the breathtaking coast. The only golf course on the Mendocino Coast, Little River Inn is tucked among the hills and redwoods with stunning ocean views. After a round on the links, where parents play free with kids, you can take time to enjoy dinner in the Main Dining Room. This package includes two nights in a beautiful room overlooking the ocean, the choice of in-room brunch or brunch in the dining room, a round of golf for the whole family, and a special surprise treat for dad upon check-in. The Little River Inn is sure to provide a memorable weekend that honors dad. Treat Dad to a ride aboard the historic Skunk Train that runs through the majestic redwood forests of Northern California. On this journey through the scenic mountain meadows and over the 30 trestles bridging the pristine waters, you will enjoy the sights and take in the beautiful mountain air. A gourmet barbeque lunch, which is included, will be enjoyed at the Northspur station, deep in the heart of the redwoods. For information on departure times and to reserve your spot, visit their website. The 22nd Annual Taste of Redwood Valley is the perfect way to celebrate the weekend with Dad. The weekend gets started with a winemakers dinner on June 14, 2013 at Testa Winery. Your senses will first be awakened with you that the fine wines expertly paired with delicious hors d’oeuvres. Dinner will feature an authentic Italian cuisine of Rosemary Garlic Chicken and Manicotti stuffed with beef, Italian sausage and swiss chard in a hearty meat sauce. Then on June 15 and 16, you can explore the back roads of Redwood Valley as you make your way to each winery and distillery to taste wine right out of the barrel. Dad will enjoy an array of food offerings, live music and hand crafted items. This wonderful weekend activity is sure to leave Dad feeling appreciated. Tickets for the two-day tasting and reservations for the Winemaker Dinner can be made on the events page.